Maybe you’re happy with your existing conservatory but would just like to upgrade the roof? 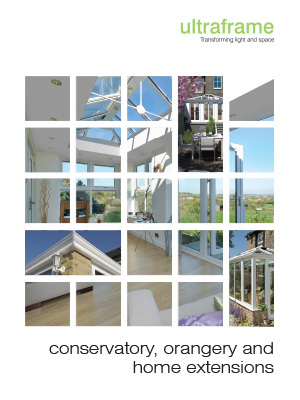 Here at Landmark we can help bring your conservatory back to its original splendour. 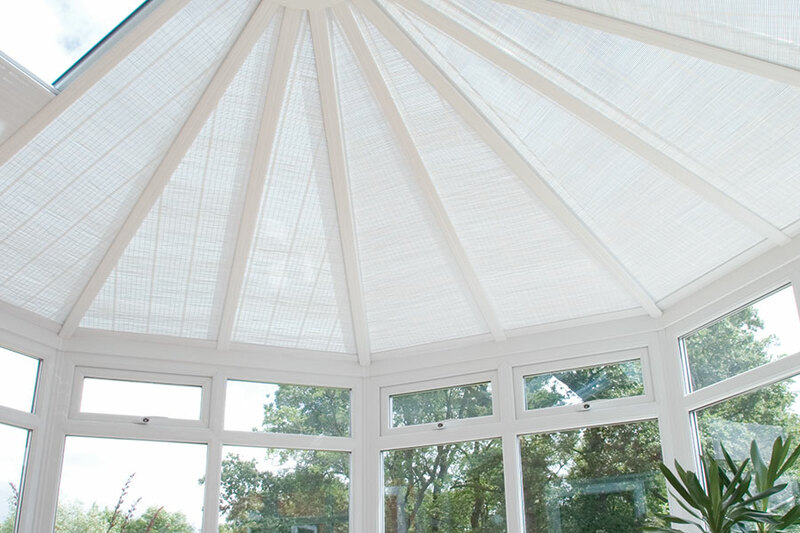 We offer replacement roofs from Ultraframe to breathe life back into your conservatory. With a choice of a fully glazed roof or an insulating solid roof you will find something to suit your needs. We can also upgrade your conservatory glazing units if you want to benefit from improved window efficiency and style. 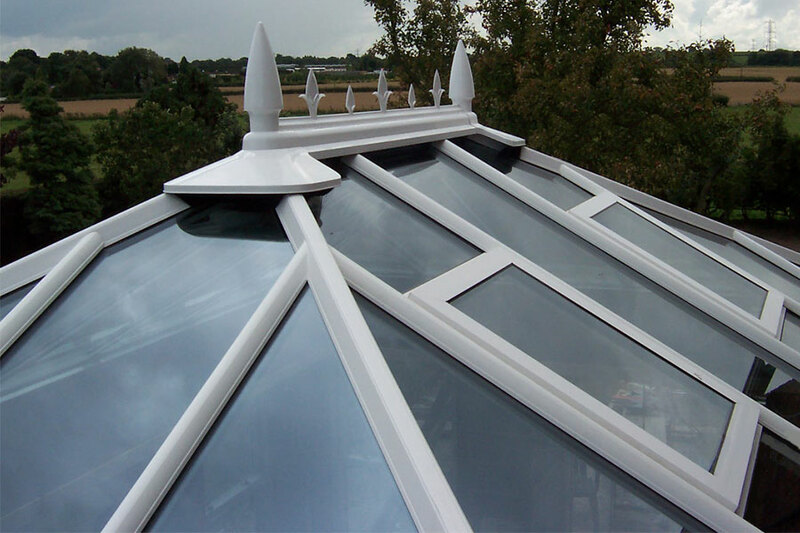 Many older conservatories will have polycarbonate roofs. Useful in their day, these can now look tired and do not offer all of the benefits of a new glass roof. A high performance glass roof will vastly improve your conservatory in all areas. Thermal performance is a big selling point; extremely low ‘U’ values can be achieved, especially when used alongside double glazing. More solar heat can be excluded meaning you will never suffer from your conservatory being unbearable during the summer. However, this does not prevent natural light coming in, meaning that your conservatory is a great place for entertaining and enjoying the beauty of the outside. The glass used is self-cleaning; energy from the sun burns off any organic deposits and water removes any debris or dust as it runs down. Low maintenance is something everyone can benefit from with Landmark. We can also offer solid roof replacement options to guarantee perfect temperature conditions whatever the time of year. With lightweight tiles on the outside and a perfectly plastered ceiling on the inside, you can give the impression of the conservatory being a continuation of your house. If you want the best of both worlds, the UltraRoof380 gives you lightweight tiles on the outside with a beautiful vaulted ceiling with the option of glazing panels. With the benefits of a real roof, you will feel comfortable all year round and the ceilings will also increase the spacious feel of the room. Glazed panes can also be incorporated if you would still like to project some light into the conservatory from above. If you like the idea of having your conservatory match the roof of your house, then consider a roof replacement from Landmark.